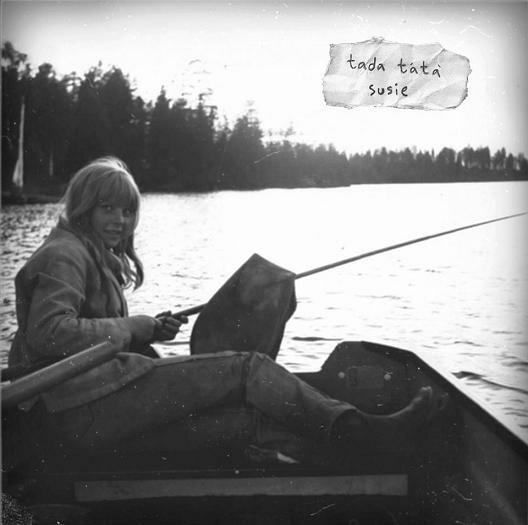 Like tada tátà, Johan Hedberg had released an EP on Cosy Recordings, but this was way back - nearly three years ago. Shortly after, Labrador re-released it as a 10" EP. Since then, Johan has continously written new songs but never quite had the time to finish them, partly due to engagements with the Suburban Kids. But here are no less than five new tunes. Only one of them is in English though, despite the titles. 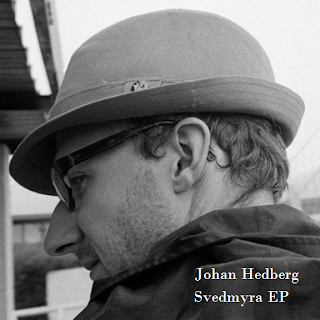 The EP also includes a live version of the previously released "Var dig själv", and two home demo tracks. This release is made in 79 copies.